NCAA is an organization primarily designed to represent larger schools and universities. Athletes looking to play for the NCAA should prepare for a heavy work and traning load. ​Note: There are significant differences between DI, DII and DIII within the NCAA. 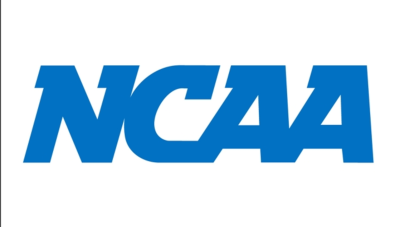 Athletes interested in competing in the NCAA should refer to the Sports Thread "Recruiting Rules and Information" section to gain insights into these differences. The NAIA is filled with athletes who are just as talented as those playing for the NCAA, though they prefer a greater balance between their athletic careers and academics. It is primarily made up of smaller 4-year colleges throughout the United States. The CCCAA is comprised of Junior colleges within California. In general, the student athletes who compete within the CCCAA transfer to a four year college or university to continue their athletic and academic careers or move to the professional ranks. Number of scholarships in NJCAA = scholarships vary by year and school. The NJCAA is an association of community colleges and junior colleges. 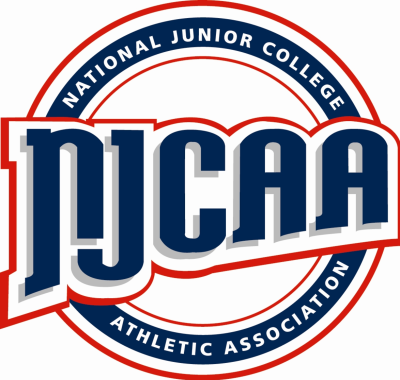 The NJCAA's mission is to promote and foster two-year college athletics with the goal of moving onto a 4 year college or professional ranks.